3 years in prison for the director of agriculture, closed his eyes for an illegal hotel in Kranevo! News3 years in prison for the director of agriculture, closed his eyes for an illegal hotel in Kranevo! Former Director of the Regional Directorate of Agriculture in Dobrich Stilian Mitev was sentenced to three years in prison for a five-year probation period and received a five-year ban on public or public office from the Dobrich District Court, the press service of the court said. Mitev - director from 2009 to 2013, then - director of the Land Relations and Land consolidation directorate at the Ministry of Agriculture - did not refer the matter to the competent authorities for the need to remove an illegal two-storey hotel, restaurant and medical center in the village of Kranevo. The property, with an area of ​​14.992 decares, borders with Kranevo - North Beach and is part of the State Land Fund. His silence was in favor of the commercial companies "Mitev" EOOD - Dobrich and "Maxitour-Beach of the Sunrise" AD - Varna, write from the court. The sole owner of the shares and manager of Mitev - EOOD, Dobrich was Dimitar Mitev - father of Stilian Mitev. Revenues from illegal recreational activities carried out in the state farm have gone fully to the concessionaire and the commercial company owned by the father of the accused. Mitev did not exercise control over commissions commissioned by him to carry out field inspections of the state of the property. Allowed protocols not to match the actual situation. This prevented the initiation of a procedure for seizure of the property by the unauthorized users. The accusation against the former director was raised by the Anti-Corruption Specialized Unit at the Sofia City Prosecutor's Office. 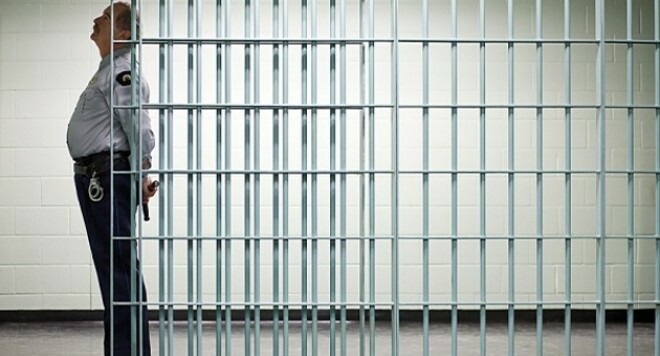 The prosecutor's office demanded a penalty of between three and four years of imprisonment and a ban on taking office. Before the court, the defendant said he had not committed a crime, always observed the law, and continued to abide by them, and demanded that he be acquitted. The defendant will pay the costs incurred in the case amounting to BGN 4113.51. 3 years in prison for the director of agriculture, closed his eyes for an illegal hotel in Kranevo! 3 years in prison for the director of agriculture, closed his eyes for an illegal hotel in Kranevo!